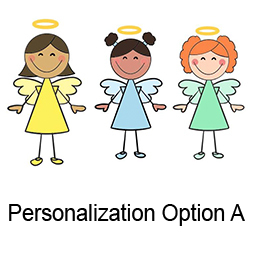 Create your own or choose. See below. 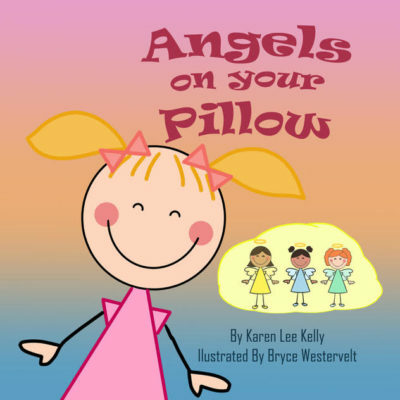 Such a sweet and fun story for children and a nice thing to say to my loved ones at bedtime. 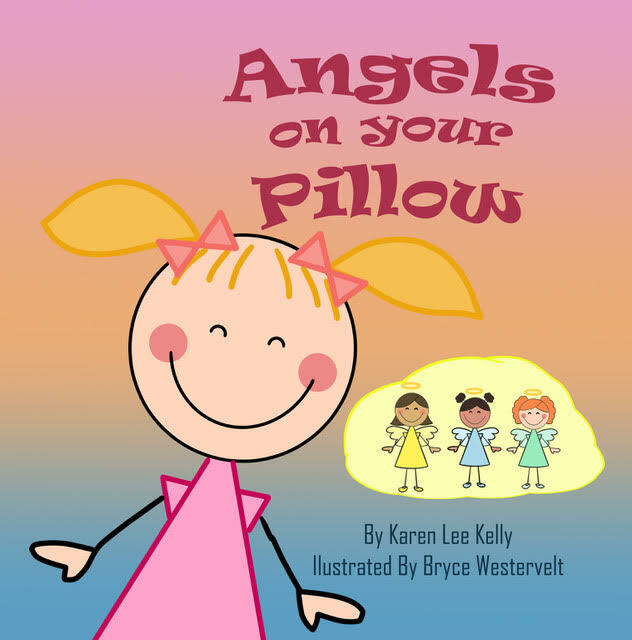 I bought 9 copies of “Angels on Your Pillow” 1 copy to read to my grandchildren when they visit and the other 8 will be given to each of them when they get married. 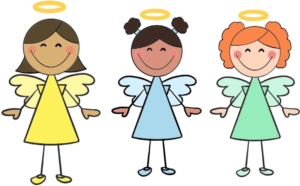 Dear ___________ There are loving angels all around you!